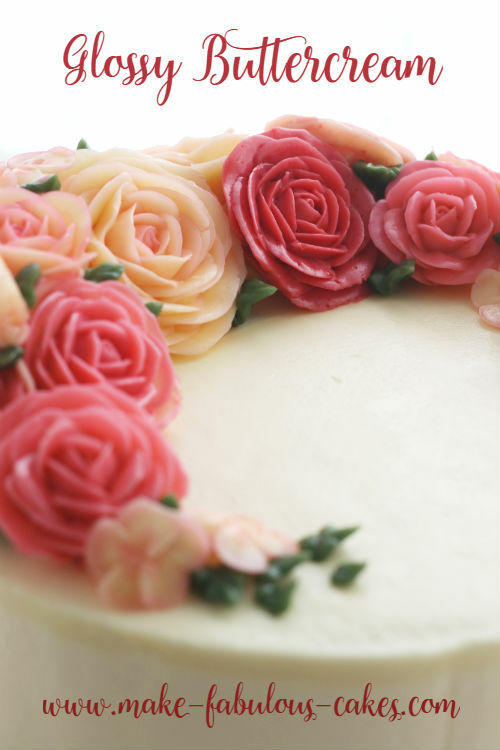 Rolled fondant is a sugar paste that, as the name implies, can be rolled. 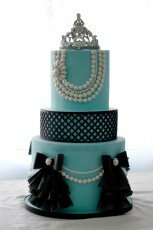 It is used to cover cakes to give it a nice, smooth finish. 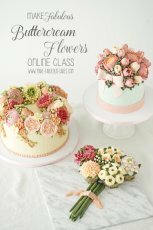 It is also used to make decorations from the most simple to the most ethereal designs. 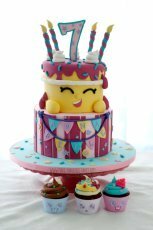 Using rolled fondant is fun but it can be temperamental at times. If it becomes too stiff to handle, try nuking it in the microwave just for a few seconds to make it soft. You can also knead in a bit of shortening. 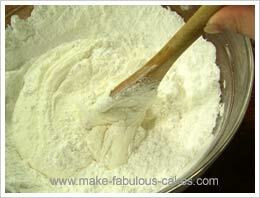 Dust the work surface with a bit of cornstarch so that the fondant won't stick. Some people prefer to use oil or shortening to grease the work surface. And always cover it in plastic wrap or zipper bag so it won't dry out. 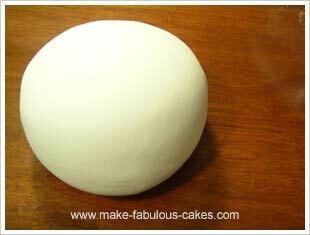 There's a couple of ways (that I know) to make rolled fondant of which I' m going to provide recipes for both. 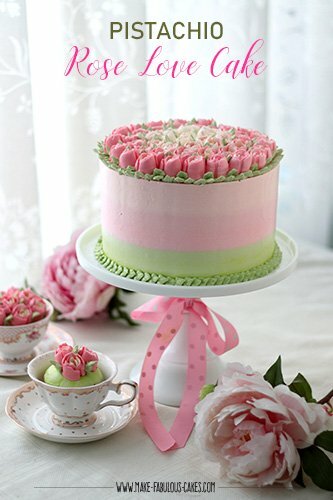 There is the classic way of making fondant which includes a lot of icing sugar, glucose and gelatin as ingredients. And the other way of making it still includes a lot of powdered sugar and marshmallows. For both recipes, it is always best to let the sugar dough rest for a few hours or even overnight before using it. 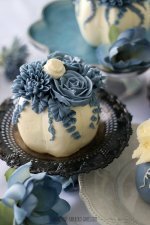 To color the fondant, you can either knead the color in or add the color with the liquid. The latter method is best if you are using large quantities of the same color. It is also easier to get a dark color such as black with this method. 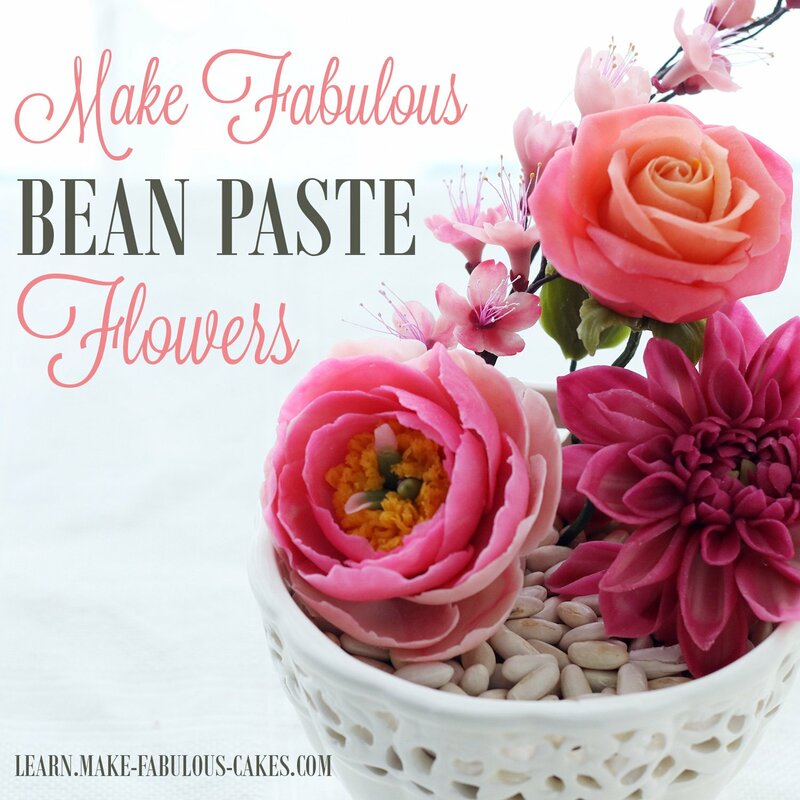 This was the very first rolled fondant recipe that I ever and still use. 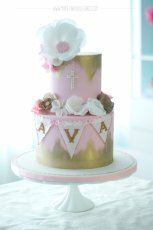 This recipe is from one of my favorite cake books, The Cake Bible by Rose Levy Beranbaum. You can find glucose and glycerine sold in cake decorating stores and in pharmacies. Place water in metal bowl or glass measuring cup. 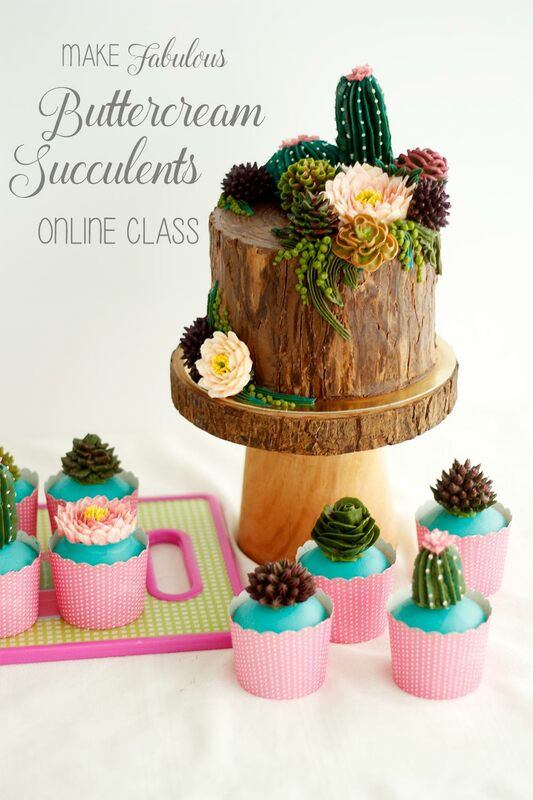 Sprinkle gelatin on top and let it sit for about 5 minutes or so until the gelatin "blooms". Set the metal bowl over simmering water until the gelatin melts. Be careful to not make it too hot as it will alter the quality of the gelatin. You can also melt the gelatin by placing the glass measure in the microwave for a few seconds. 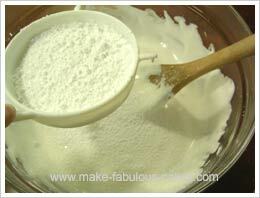 In a big bowl, place the icing sugar in and make a well in the center. Add the gelatin mixture and mix with a wooden spoon that was greased with shortening. Mix until it comes together. 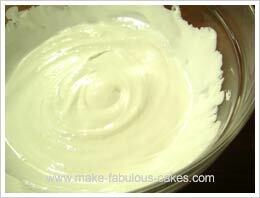 Then finish mixing it using your hands. 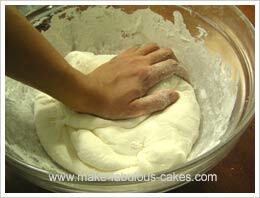 Transfer the dough to a work surface that was also greased with shortening. Knead until smooth. 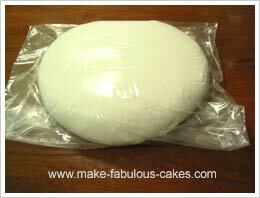 Wrap in plastic cling wrap or plastic zipper bags. Store in room temperature. You can also use a stand up mixer using either the paddle or the bread attachment. But always finish kneading it by hand because it is the only way to make it smooth. 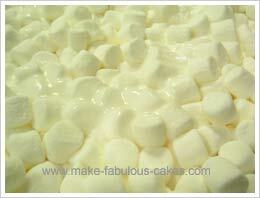 I don't know why it took me so long to try making marshmallow fondant(a.k.a MMF). I only ventured making it recently and I must say I am impressed. 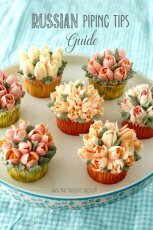 It is easy to make and easier to find the basic ingredients which are marshmallows and icing sugar. The taste is really similar to the classic one. 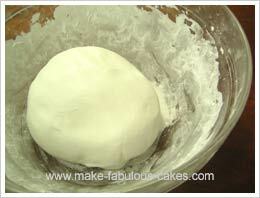 I have included photos on how to make marshmallow fondant. 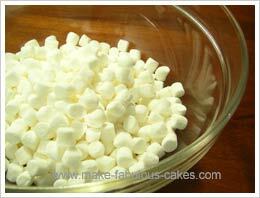 Place the mini marshmallows in a large bowl. Add water. Microwave it for one minute. Let it sit for about a minute and microwave it again for another minute. 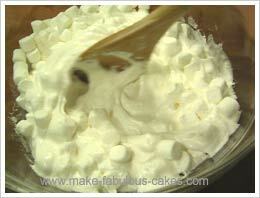 Sift icing sugar over the melted marshmallows and stir with the spoon until blended. 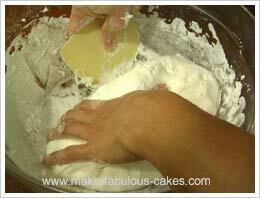 Now, use hands to finish kneading the dough, scraping the bowl to incorporate bits and pieces. Knead until smooth. You can transfer the dough unto a greased work surface. Wrap in plastic cling wrap or plastic zipper bags. Store in room temperature. 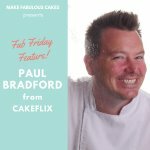 When ready to use, work the fondant by kneading it until it gets softer and stretchier. If it is a bit hard to work it, place in the microwave for a few seconds to warm it up a bit.